exceptions (and there could have been more!) 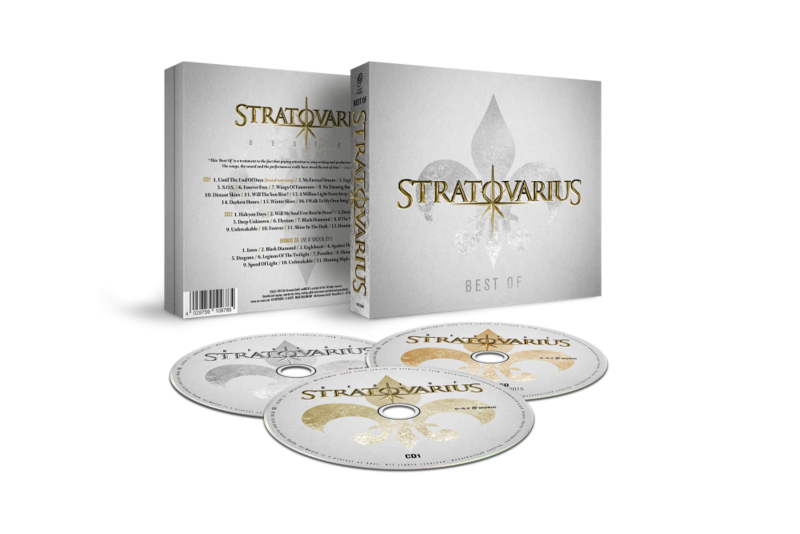 can be found on Stratovarius’ longest and greatest “Best Of”. streamed song in the band’s history “Unbreakable” and “Shine In The Dark” from their recent studio album “Eternal”. All songs are remastered by the band’s long-time companion Mika Jussila of Finnvox Studios. 2. Will My Soul Ever Rest In Peace?